The times may change but a suit will always be a very smart and stylish choice for you. We have in excess of 60 suits for you to choose from. We have Classic, Tailored and slim fit Suits, and a range of Dinner Jackets and matching trousers, Wedding Suits, Masonic suits and Nehru suits. 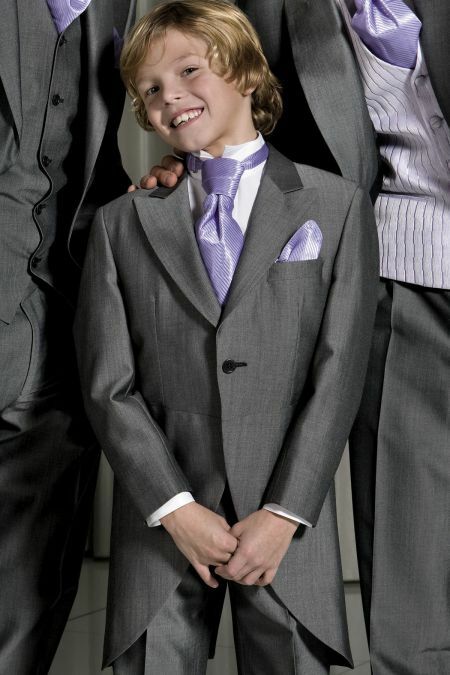 We are confident you will find at least one suit that suits! To help you sort through the choices please use the filter buttons, with Chest Size, Colour and Occasion being amongst the most popular filters. Our Best seller is still the "Skopes Madrid Tailored Suit." The Skopes suits brand is second to none for value for money, while keeping modern and wearing well, and for stunning fabrics and style, I cannot help but recommend The Label Suits. You can also sort by colour. 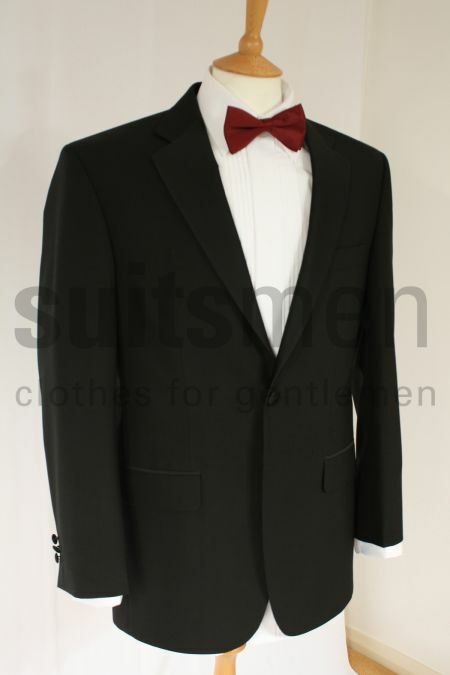 Here is a selection of all our suits available in black, and here is our selection of Grey Suits. One area I think we are unbeatable at, is our range of suits for the bigger man. 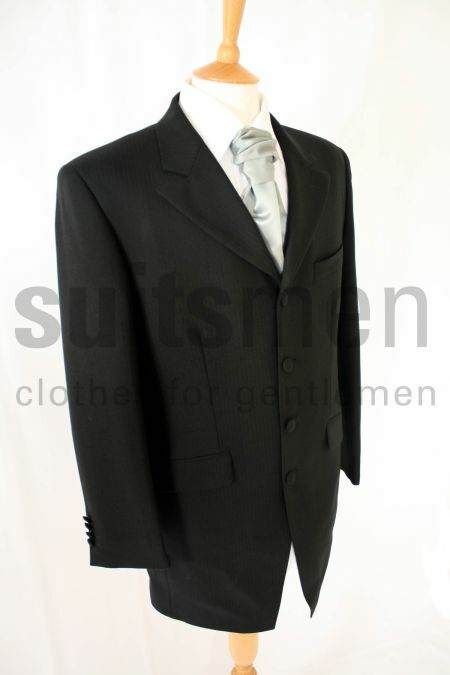 We have a wide selection of large mens suits, from a 54 inch chest up to 60 inch. If you need any assistance please call 01335 361 287. Grey Morning Suit. Single breasted morning jacket and single pleated trousers in the lovely lightweight material ensures the most comfortable, sophisticated and timeless look that lasts. 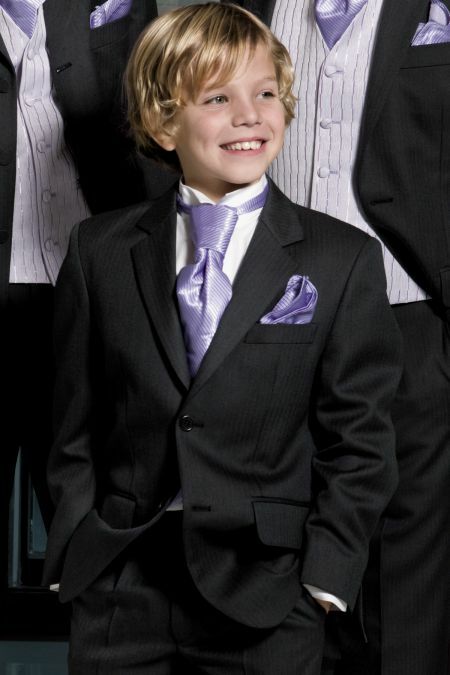 Boy's Single breasted, Satin Notch lapel, 1 button, plain black with matching dinner trousers. This suit provide an alternative to usual morning wear. 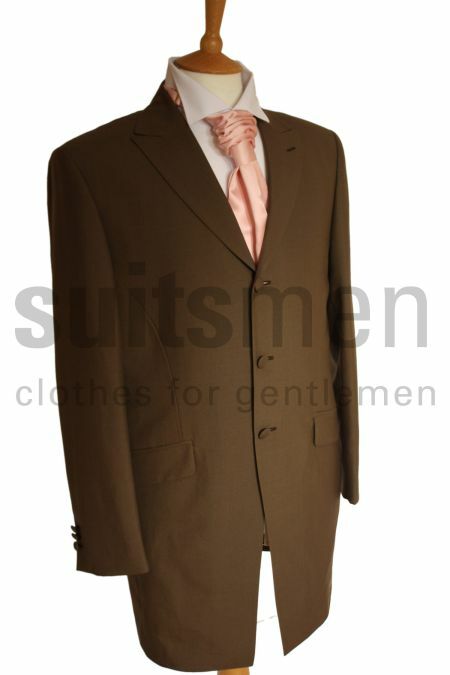 In a warm cappuccino colour this suit is bound to give a great impression. Boy's Lounge Herringbone suit. 100% WOOL. Single breasted, 2 button with side vents. 3 button detailing on cuff with a choice of 3 colours of matching trousers.